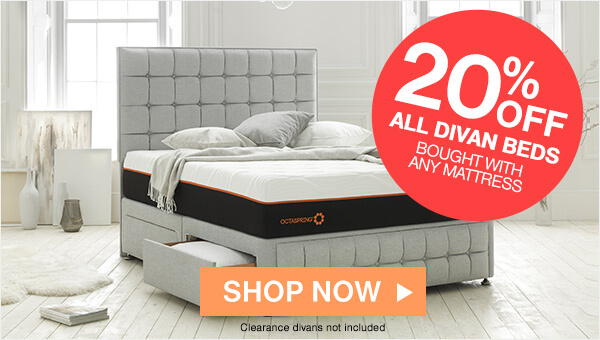 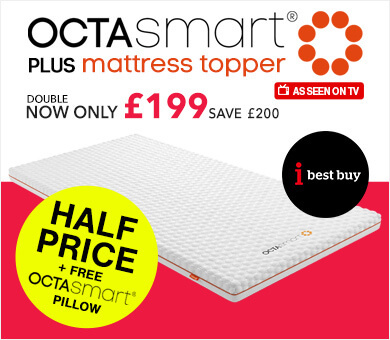 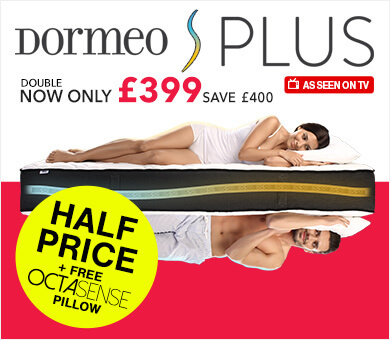 Get a better night's sleep for less by shopping the Dormeo clearance for mattresses, beds, headboards and more. 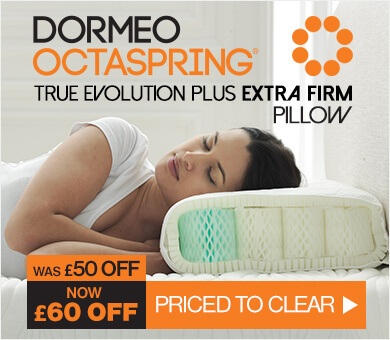 There's limited stock available, so take advantage of these low prices by placing an order today! 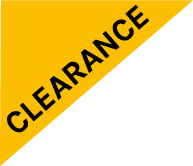 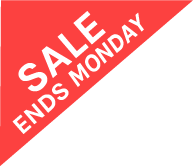 Additional discounts, such as voucher codes, are not applicable to clearance items. 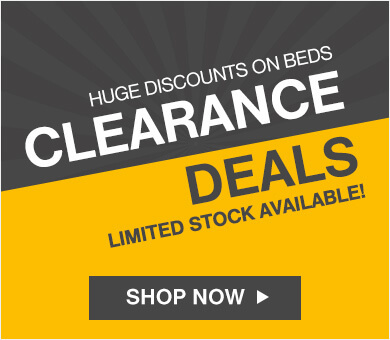 You can get your hands on top-quality products for rock-bottom prices in our warehouse clearance. 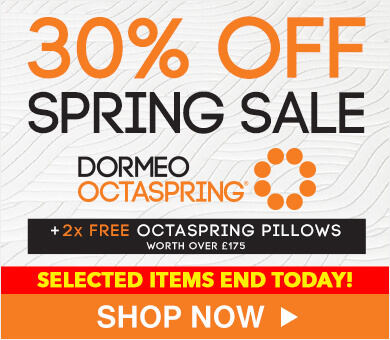 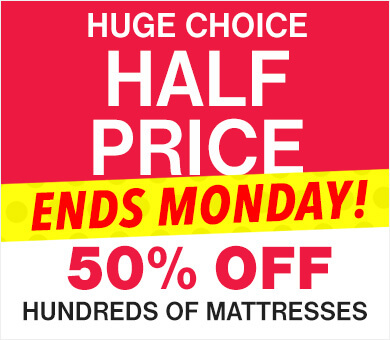 There are also huge savings to be had in the Dormeo sale. 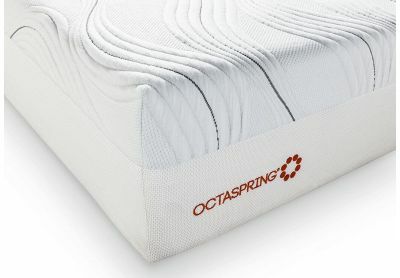 Everyone deserves healthy sleep, so place your order today.